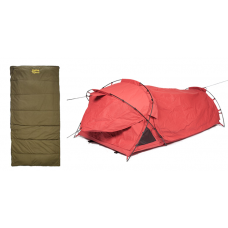 Camping in the Outback or the Aussie Bush is made easy with a Burke & Wills Canvas Swag. 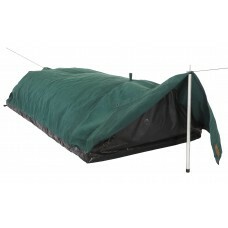 The Burke & Wills range of Swags are designed and manufactured tough for Australian conditions. 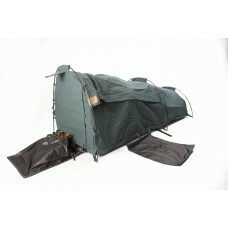 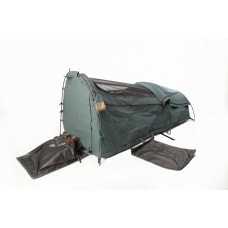 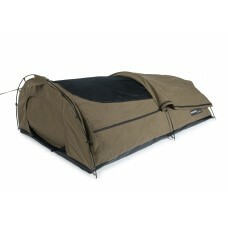 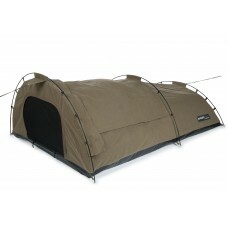 Our range includes single basic, through to super deluxe domes and double Swags. 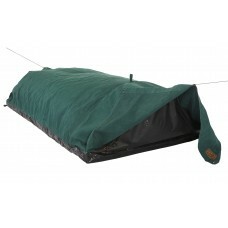 All Burke & Wills Swags include a foam mattress, are easy to set up and carry the Burke & Wills quality guarantee. 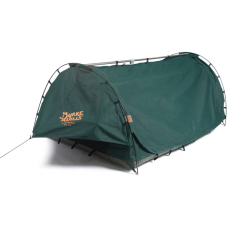 Specially designed for use in the back of a Ute, the Xlarge Burke & Wills UTE Swag is perfectly .. 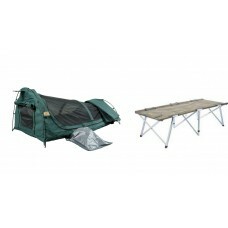 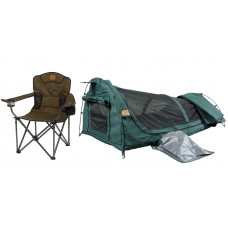 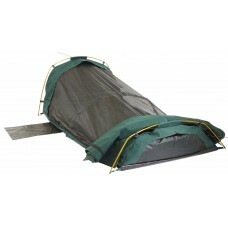 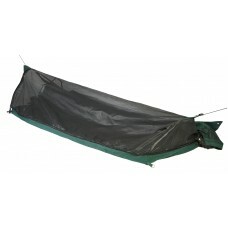 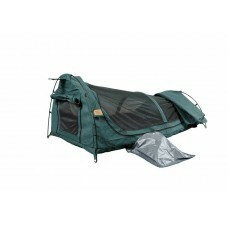 The Burke & Wills Ironbark Double Full Fly features full length fly screen and extra height..